Hungry for more of From Software&#39;s brutally abusive fantasy RPG world? Hungry for more of From Software's brutally abusive fantasy RPG world? 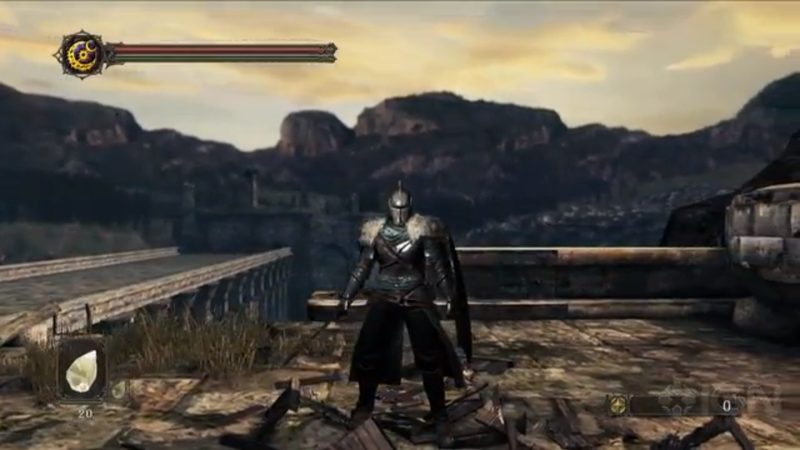 Watch IGN's reveal of Dark Souls II right here.